When it comes to travelling for business, most business owners dread having to go away for work. There are many reasons why business travel is dreaded by – being away from home, being lonely, and being bored, among other things. For many business owners, business travel is something that they dread. No matter where they are going or what company they are working with, they don’t look forward to having to travel and work in a new place. However, business travel doesn’t have to be something that you dread. Believe it or not, there are plenty of ways you can make business travel more enjoyable for yourself. Don’t believe us? No, then make sure to have a read of this. One thing that makes business owners dread business travel is the fact that they find travelling uncomfortable. 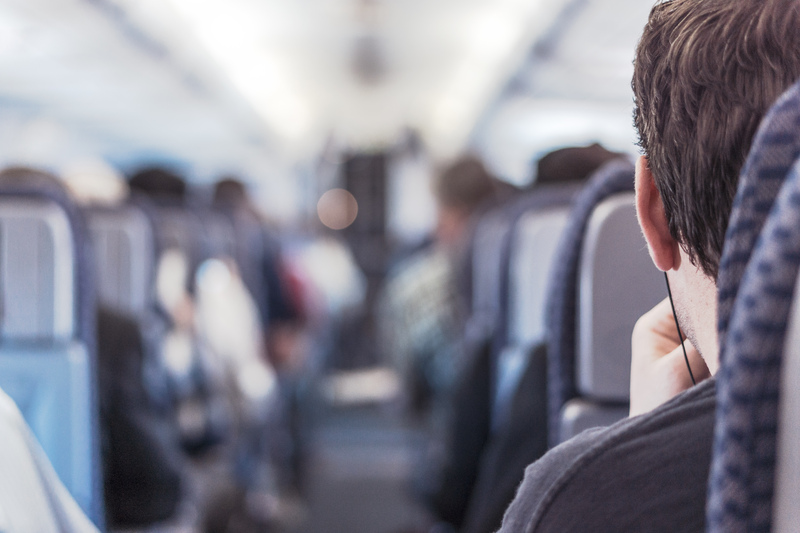 Plane rides aren’t the most comfortable mode of transport – if you’re travelling in economy, that is. Instead of skimping on an economy ticket, spend the extra and get a first class or business class ticket. Yes, it might be a bit more expensive, but your journey to and from your location will be much more comfortable. Plus, you will have access to the first class or business class lounge at the airport. Unless you are only away for a night or two, don’t stay in a hotel. Not only are hotels expensive, but the rooms are also cramped. Yes, they are fine for a night or two, but any longer and it’s best to find alternate accommodation. Did you know that corporate apartment rentals are incredibly flexible? This means that you could hire out a corporate apartment for your trip, instead of staying in a hotel room. Not only would you have more space and access to all the on-site facilities, but it would also be cheaper. You will find that when you are not cramped up in a hotel room and have more space to relax in, you will enjoy travelling a lot more. Plus, when staying in apartments, you will also have the chance to socialize with other business travellers. This means that you won’t get lonely while you are away. If you are away for longer than a couple of weeks, the chances are that you will be missing your family. If you are missing your family, you will only end up feeling down. So why not have them to come and visit you while you are away. Yes, flying them out could be pricey, but surely it’s worth it? Plus, if you choose to stay in an apartment rental, you should have enough space for your family to stay with you. Travelling for work isn’t the most enjoyable of experiences. However, there is no need to dread it. Follow the tips in this guide, and you will soon be looking forward to your next trip, not dreading it. Next How Can You Be Sure You Hired Good SEO Experts?